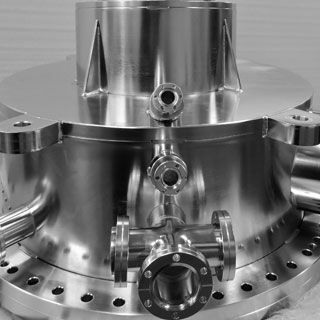 Ultra-high vacuum (UHV) is the art of precise vacuum technology, all kinds of vacuum coating, testing, analysis, measurement, and other experiments are integrated in one or more UHV degassing chambers per customer’s demand. 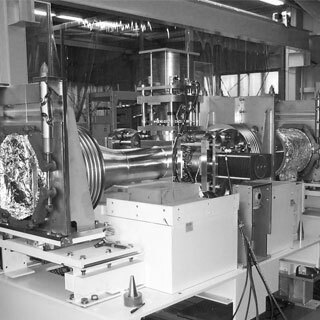 And we can use ultra-high vacuum transmission system and degassing Chamber in vacuum Pump to make linkage. 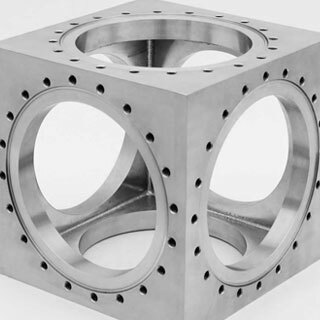 Htc vacuum has the rich experience and vacuum technology in UHV chamber fabrication. 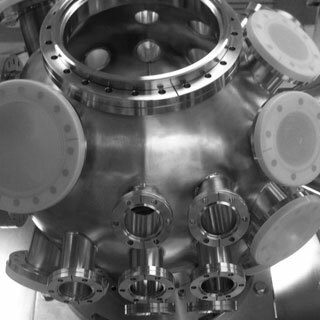 We make the precise design of ultra-high vacuum (UHV) chamber according to different experimental demand and guarantee to meet customer's experiment on a variety of quality and performance requirements.